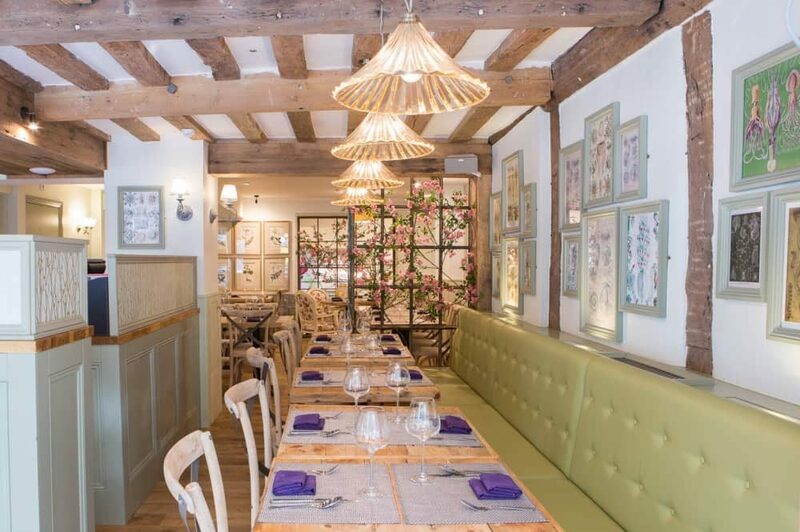 No one wants to splash the cash on pricey restaurants this month so we’ve pulled together a selection of our favourite cheap but chic eats across Berks. Aren’t we helpful? 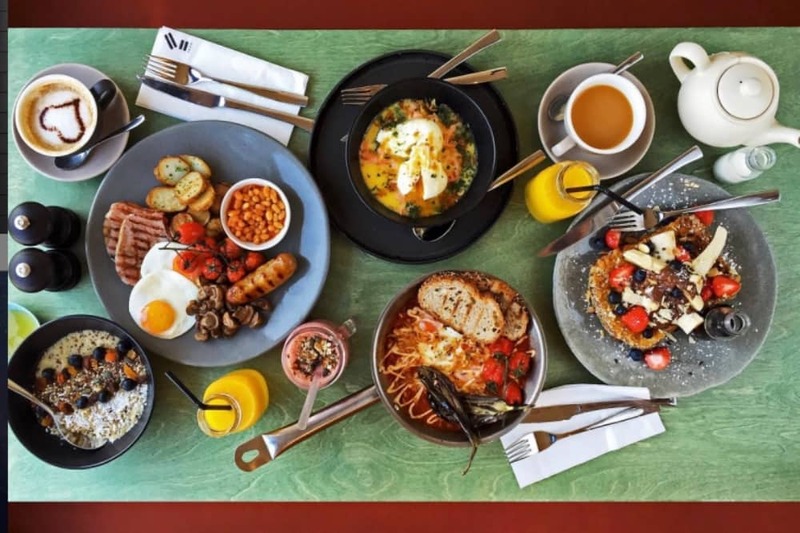 Jumping on the latest hipster food trend, hitting Veganuary hard or just embracing a post-Crimbo reboot, Eliane Smiles is your go-to place for a healthy, delicious brunch and lunch that caters for all. Yup veggies, vegans, raw foodists and allergy sufferers are all good here. 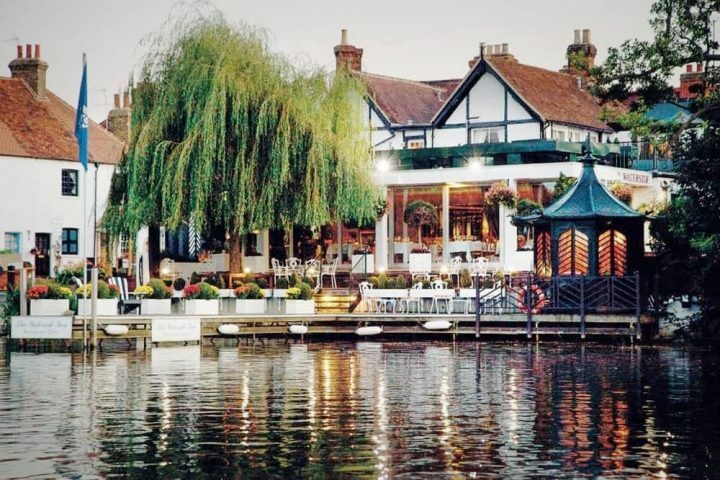 With cafes in Sunningdale and Hungerford, soak up the glam and contemporary that would have Gwyneth Paltrow’s GOOP army salivating over the avocado on toast and lunch medleys. If you’re looking for quality fast food, fire up the grill and head to The Flaming Cow Eton. 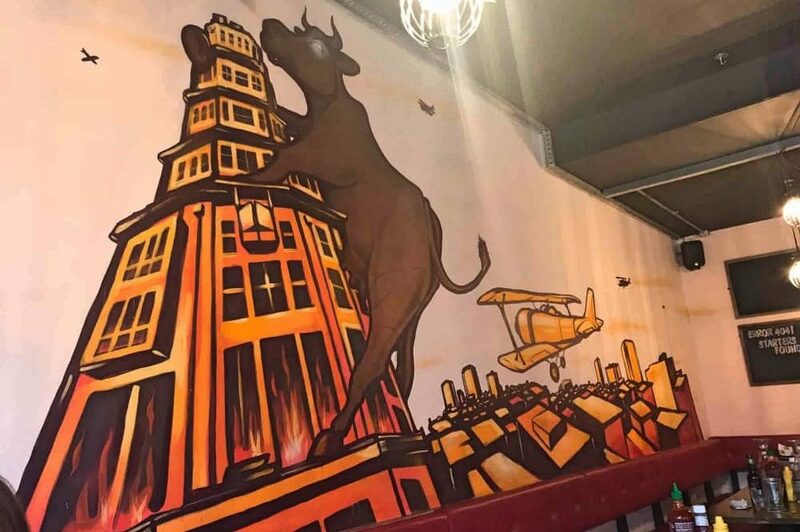 Aside from the cool graffiti wall and industrial vibe, there are 16 burgers on the menu, salads, rubs, wings, and that’s before you consider creating your own. You’ll gain cool credits from your teens, littlies will be in clover and carnivores will be giddy. Prices start at £6.50 for a veggie burger and there’s Big Lunch Deal (burger, side and soft drink) for a tenner. Love somewhere off the beat track and totally different? 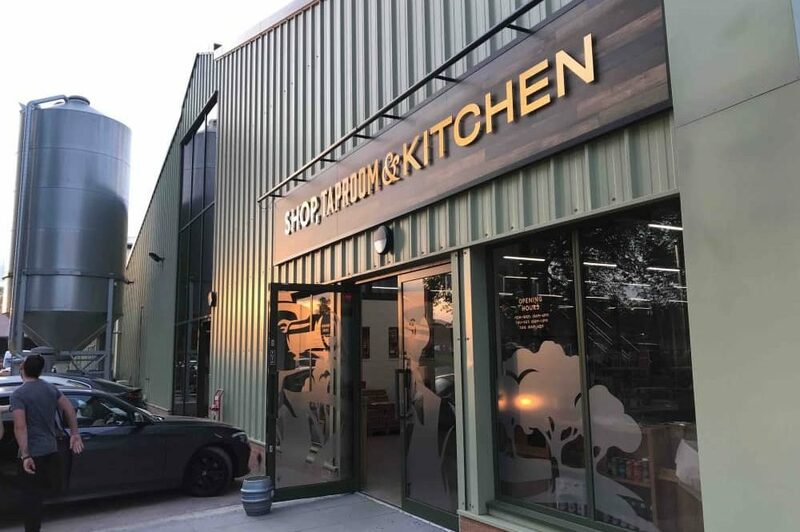 West Berkshire Brewery Taproom is a brewery, shop and kitchen at an old dairy farm in Yattendon. The cool, laid-back vibe has attracted a crowd of beer-loving hipsters, locals and families. Yep, families. It doesn’t sound like the sort of place to hang out with the kids, but really it is. Expect snacks, salads, burgers and pizzas on the menu. Prices start at £4.50. Make like the Bisto kid and follow your nose to the fresh goodies at Bakedd – you’ll find it in the new Chapel Arches development of Maidenhead at the bottom of the high street. 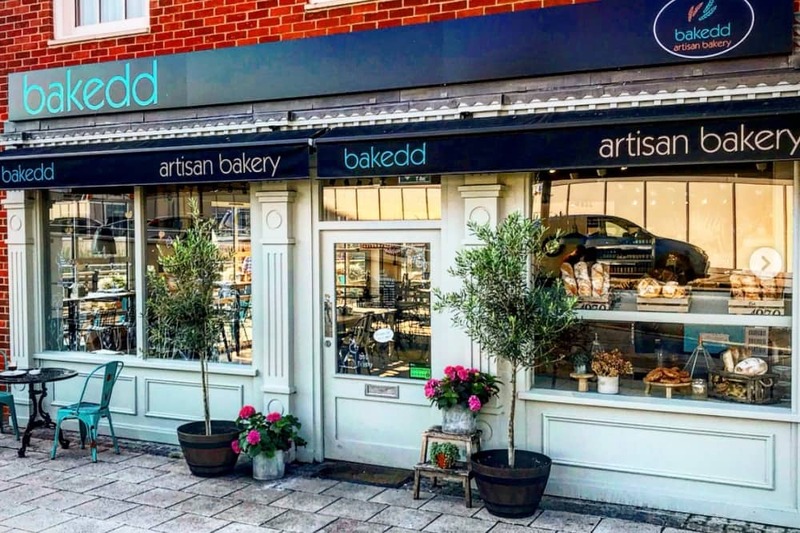 An artisan bakery and cafe, Bakedd has a Mediterranean vibe selling the delicious fresh breads, pastries, cakes, awesome coffee and, er, wine. It’s a great spot for a light lunch or cake stop. Don’t just take our word for it, Michel Roux’s raved about Bakked too. No, I haven’t gone mad. this feature is all about economical eateries and, yes, this is a Michelin Bib Gourmand gastropub. 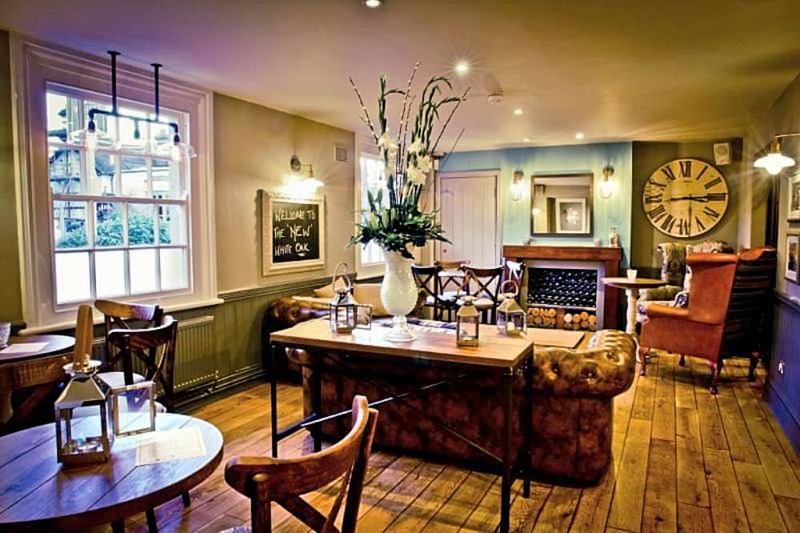 BUT did did you know The White Oak in Cookham boasts one of the cheapest set lunch menus in Berks? Two courses £16 (three for £19) and the quality is phenomenal – seasonal, delicious with a White Oak twist. Think braised beef with truffled mash, followed by a treacle tart. Set menu is available Mon-Sat, lunch and dinner. Yum. Yep, you heard it here first, in the chi chi town of Ascot there is a cheap eat! Better yet, it’s brunch – always a good option if you’re looking to save pennies. 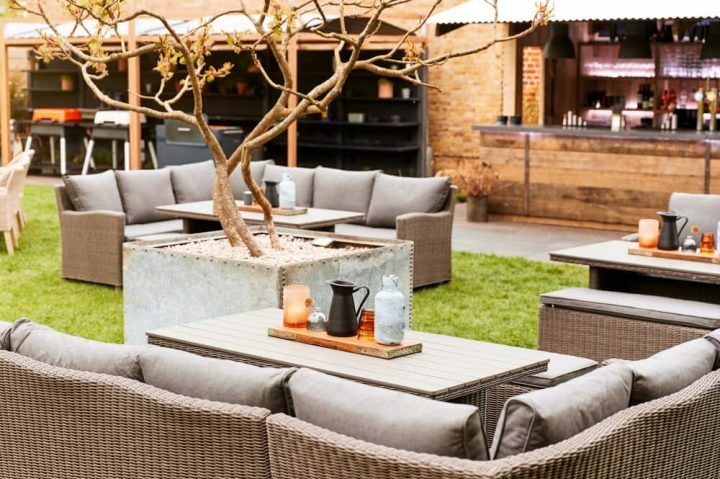 There’s loads of choices at Fego Ascot, almost all under £10, from smashed avo and poached eggs (hipsters rejoice! ), Eggs Benedict, salads, wraps and a whole section of the menu devoted to clean eating – think Buddha and poke bowls. Whilst the café isn’t much to look at, it the food is good. 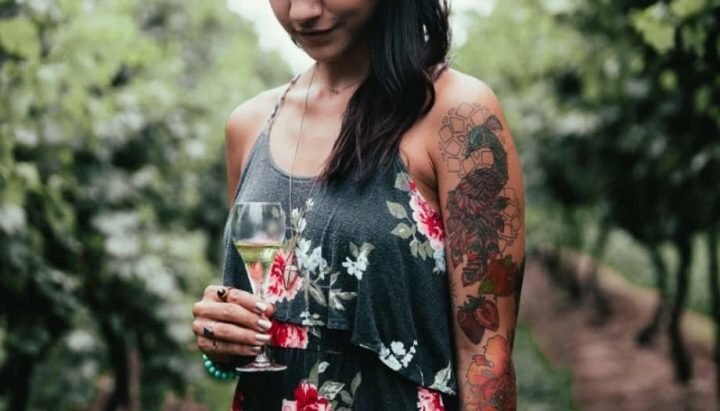 Fancy Thai? Banish all thoughts of a greasy Saturday take-away – Giggling Squid offers an inventive tapas-style menu, meaning lighter, more varied dishes that force you out of your green curry comfort zone. A bright, light, botanical beauty packed with big, fresh flavours. It’s a busy, buzzy restaurant and the lunch menu is very good value. Prices range from £9.95 for tapas sets (four dishes); one big dish from £7.50 and two dish meal from £7.95. Authentic Italian for under a tenner, you say. Lead on. 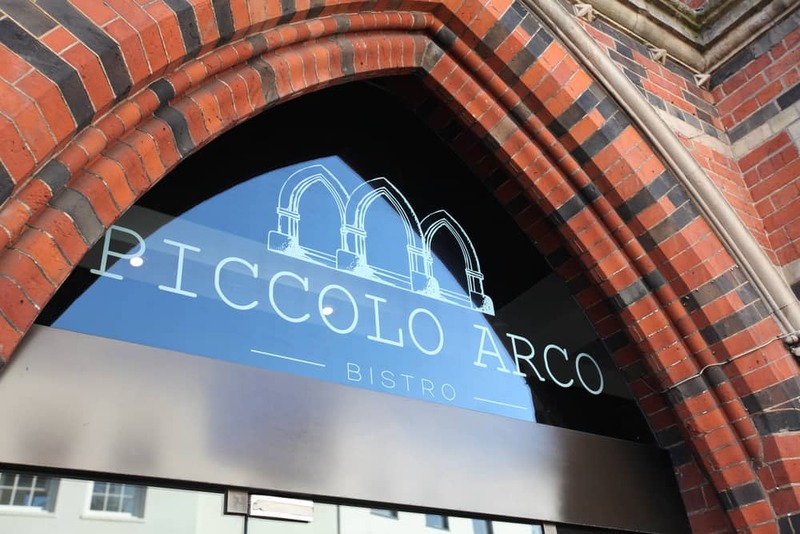 In the heart of Wokingham (squint and you could be in Milan… almost) Piccalo Arco offers a selection of light bites, pastas, salads and and antipasti starters, including bruschetta, meatballs and a delicious Arribbiata. The pesky roadworks have finally gone! Yippee, so reacquaint yourself with Wokingham. After you’ve eaten, pop over to Bush Walk and drool at the bling in Strange The Jewellers’. I’m thinking Valentine’s, Mother’s Day… its never too soon to drop a hint. Holy crepe! 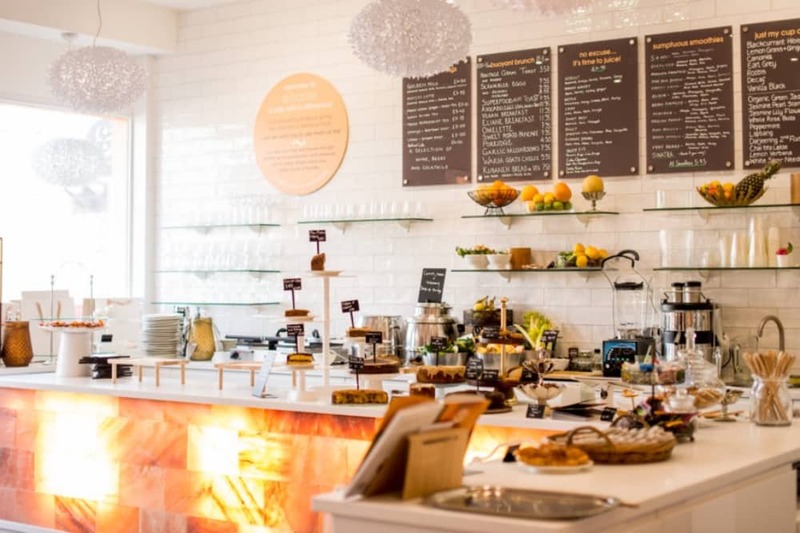 Look away if you’re sugar free right now because Top Treats in Newbury is a sweet treat temptress that your kids will go nuts for. The sugar rush will be undeniable but oh so worth it. 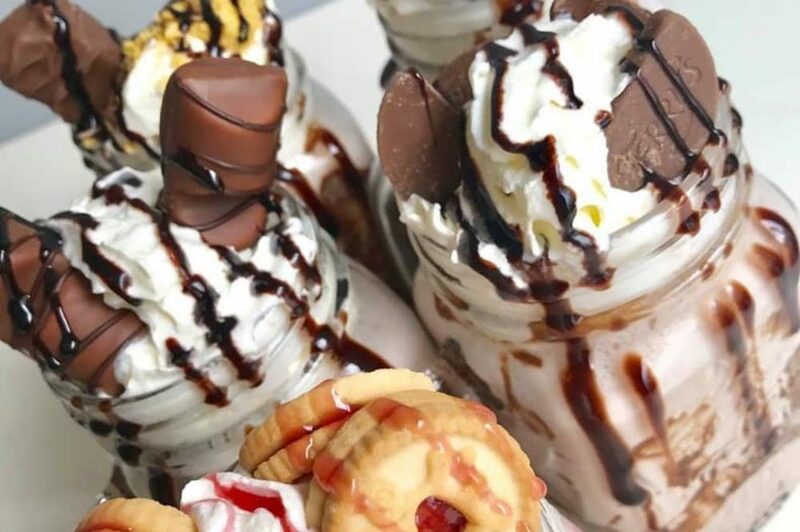 A dessert bar serving up freak shakes, pancakes and waffles, the amount of calories packed into these bad boys is mind blowing. But what damage could you possible do with a pancake with strawberries and nutella? Prices start at £4.50.